Deep learning is a type of machine learning that trains a computer to perform humanlike tasks, such as recognizing speech, identifying images or making predictions. Instead of organizing data to run through predefined equations, deep learning sets up basic parameters about the data and trains the computer to learn on its own by recognizing patterns using many layers of processing. 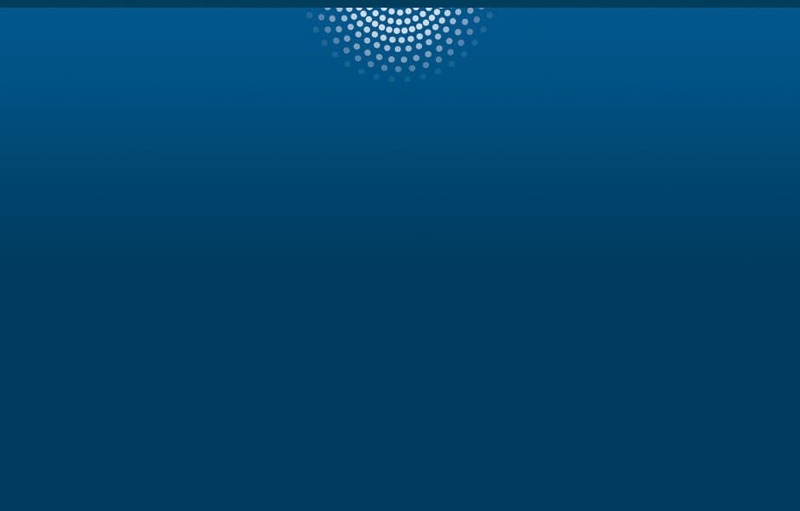 This paper provides an introduction to deep learning techniques, applications and how SAS supports the creation of deep neural network models. 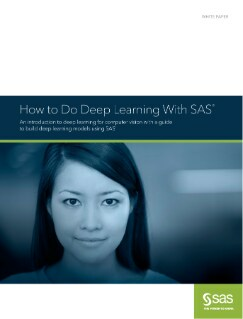 It is geared towards a data scientist and includes step-by-step overview of how to build a deep learning model using SAS.